*No smoking Please email Sierra to schedule a showing at kaceemanager@gmail.com/ text at 907-903-5683 and don't forget to include your availability to see the unit! 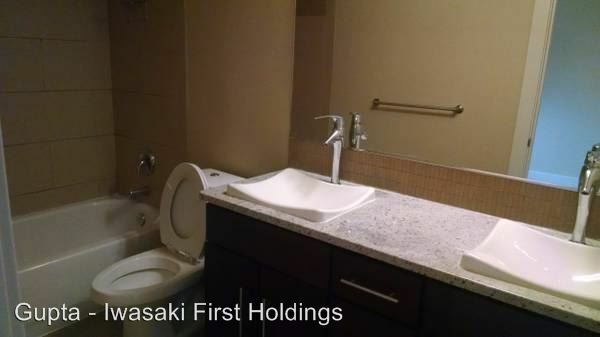 This rental is a Bellevue apartment located at 191 106th Avenue Se. 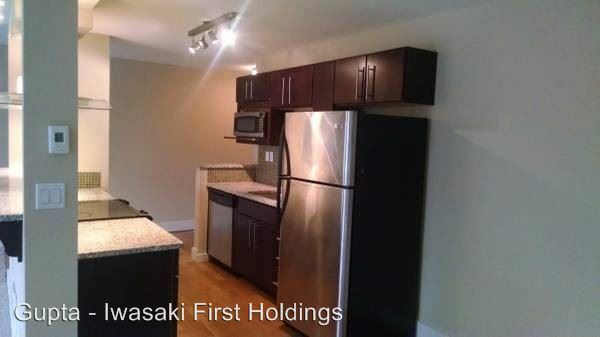 The property features 3 unit types ranging from 2 bedrooms/1 bathroom to 3 bedrooms/2 bathrooms with rent ranging from $1900 - 2395; the market average ranges from $2,367 to $2,823 for 2 and 3 bedroom apartments, respectively.